The cat’s relationship with the litter box is more complex than many cat parents realize. We typically assume the litter box to be a place where a cat simply eliminates. It’s the place we want kitty’s pee and poo to be exclusively deposited and as long as kitty follows the plan, everyone is happy. For the cat though, the relationship to the litter box is more complicated than just an elimination spot. 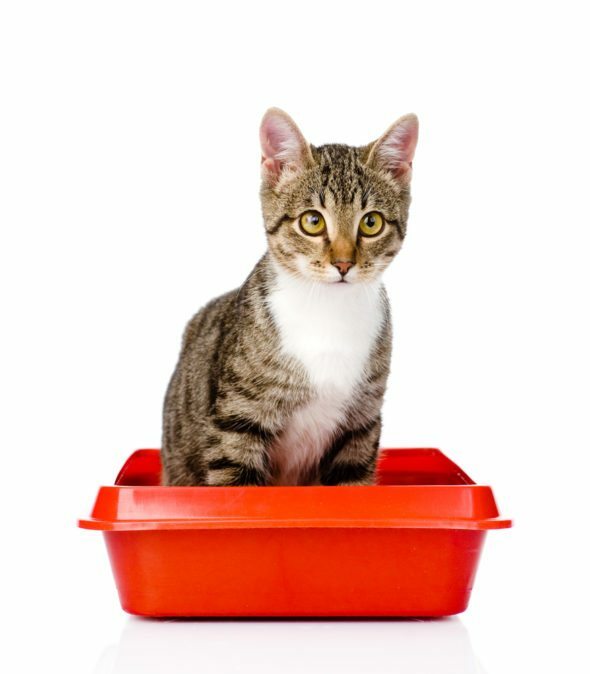 It’s important to look at your cat’s litter box set-up from his perspective to make sure it meets his needs and not just our convenience. The needs of a young kitten may be different from the needs of an adult. The needs of an overweight or senior cat may be different from those of an active young cat. If you live with more than one cat, the litter box needs will be different than when there was just one kitty. 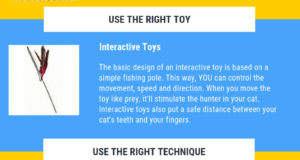 You have to make sure the set-up works for YOUR cat. 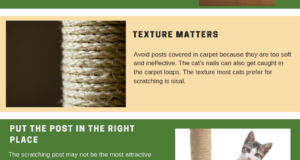 When it comes to the litter box, there are certainly more than just 8 mistakes that cat parents can make but here are the ones I tend to see most often during my consultations. 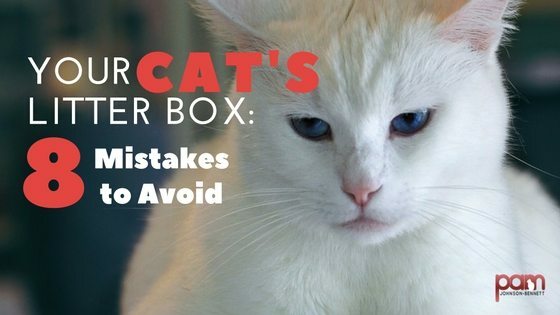 A mistake I commonly see is that a cat parent will purchase a particular litter box in order to fit it into a tiny or cramped spot so it can remain out of sight. The size of the litter box should be determined based on the size of the cat. Here is my general recommendation: the box should be 1 ½ times the length of your cat from nose to base of tail. 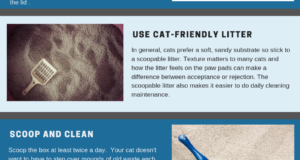 I’ve said it many times over the years – a dirty litter box is like an unflushed toilet – but yet many cat parents don’t seem to understand how a dirty box is just as unappealing to a cat as a dirty toilet would be for us. The litter box should be scooped at least twice a day. If using scoopable litter, the entire box should be emptied, scrubbed and refilled with fresh litter at least once a month. If using non-clumping litter then the box should be scrubbed and refilled at least weekly. The first rule is to never place the litter box near the feeding station because no one likes to eat next to the toilet. For cats, the separation of the feeding station and elimination location is also based in survival. Cats eliminate away from where they live to avoid attracting predators. Previous: Are My Cats Playing or Fighting?